Join us for an evening of music and fun at Town Creek Park! Bring your lawn chair and blanket for a relaxing night. Free inflatables and Cybergame truck for children. Food vendors will be on site with food options to purchase. 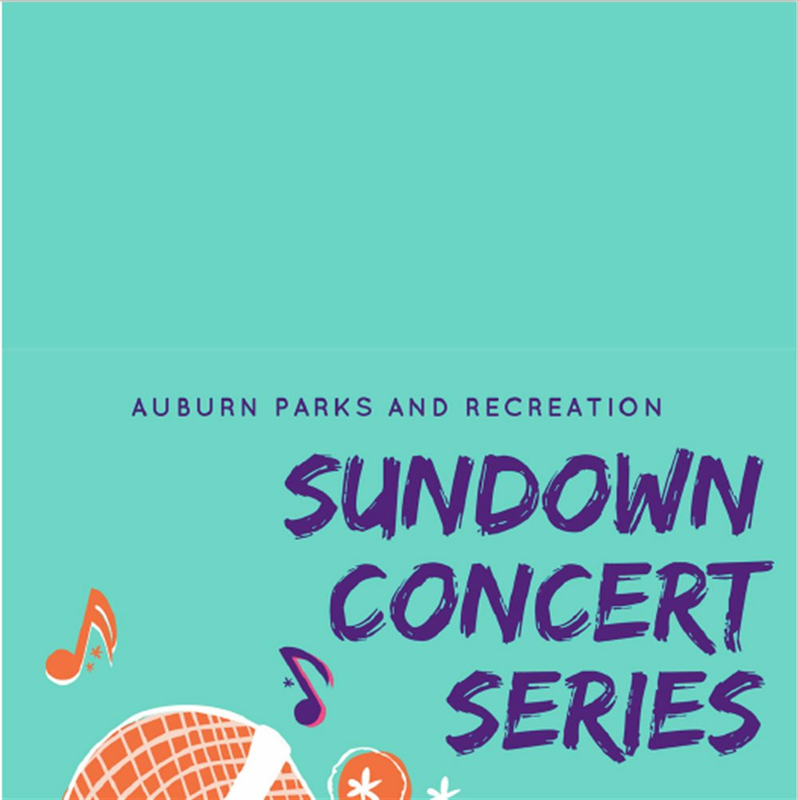 Sundown Concert Series is FREE to the public.